Young Chef Olympiad was curated with the intention of bringing the young and promising future stars of the international culinary community on a single platform where they could connect, share ideas and innovations while creating something exceptional out of their experiences. 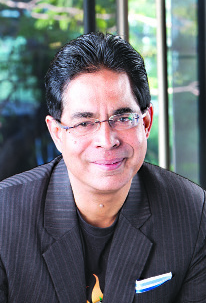 YCO 2018 turned out to be at least thrice as big as its inaugural counterpart in 2015. 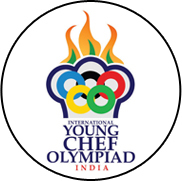 Heartened by the reception of its local cousin, Young Chef India Schools, we were encouraged to set the ball rolling on the International Young Chef Olympiad, supported by the Ministry of Tourism, India. We thought, why not extend this event internationally? Why not bring more people from varying backgrounds to this platform so that we could have a more heterogeneous space for learning? Therefore, in 2015 we organised the first ever International Young Chef Olympiad with 15 participating countries. The rest has been an extraordinary success story.